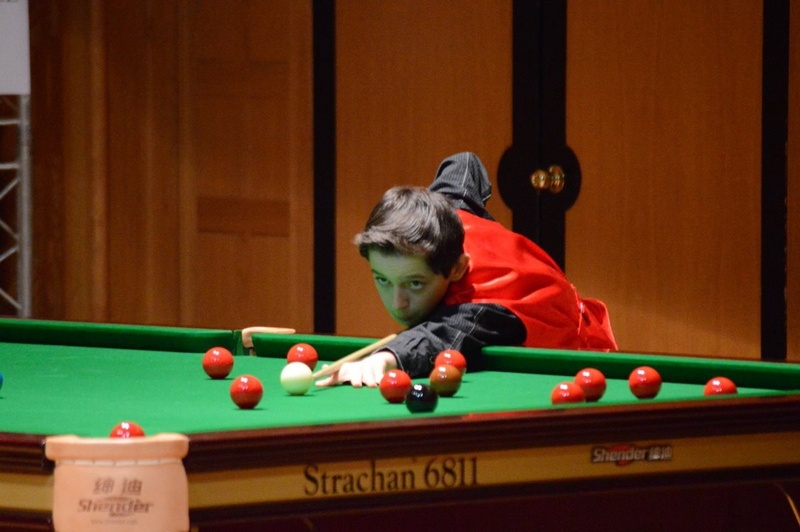 Even with a few matches still on its course this monday, the board of last 64 players for the 32 tuesday’s matches of first direct elimination round of the U21 European Snooker Championships that take place in Malta are already known. From 90 players that started round-robin stage, the first four of each group have survived for next round. The draw for next round will take place soon as last monday’s matches are over, and games start Tuesday at 10 a.m. local time (9 a.m. in the UK).